You can set up a fully-personalized, automated and interactive chat agent that’s just right for you and your business. 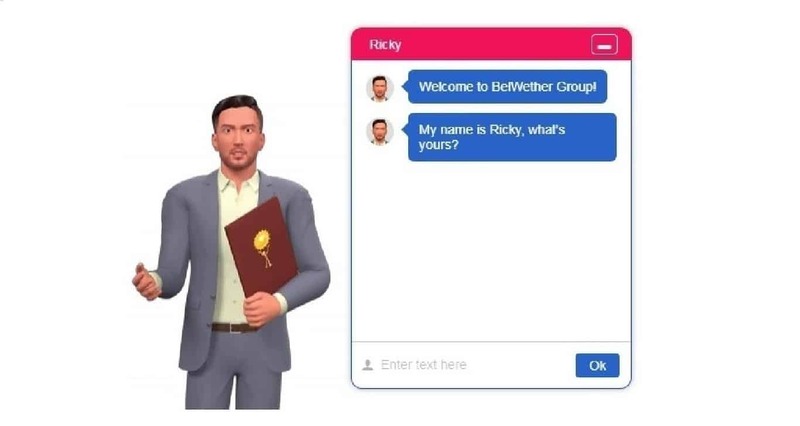 Your 3D Avatar or automated chat agent will always be available to provide real-time conversation, customer support, and even accept appointments and reservations from your website visitors – all from inside the chat itself. More unique features: You can add your OWN VIDEO instead of the 3D Avatar to welcome your visitors. You can add you OWN company’s branding on your chat automation. 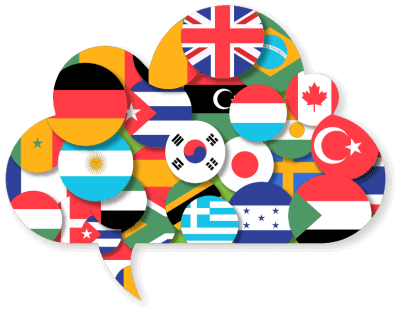 Our chat automation service supports more than 24 languages and countries, including the native ACCENT. It can auto detect the site visitor’s location and change its language accordingly. The visitor also has the option to select the choice of his /her language to proceed with the chat. This is a rare find, rather an impossible one so far! 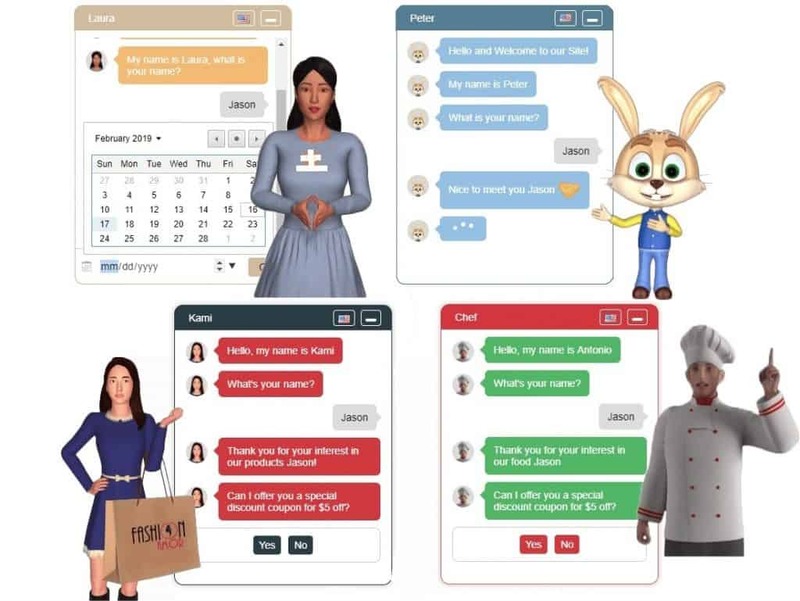 With our ultra-intuitive chat flows, you’ll have your first 3D Avatar chat agent up and running on your site – in no time! Automated chats increase revenue because they generate leads and raise the conversion rate of the business. Our unique chat agents will interact with your site visitors and generate quality leads and sales for you even while you sleep. Use your chat agent avatars to engage with visitors, gather leads, and ask sales-oriented questions. Guide them to what they’re looking for in your business, and answer all possible questions. Use your OWN company’s branding on your chat automation to display even more authority to your website visitors. If you’re selling something on your website, and if your customers stop during the checkout process for any reason, your chat agent can instantly check in to see if they have any questions or need more information, etc. – thereby reducing cart abandonment! And of course, you can easily build a subscriber list from visitors who are just browsing your website, so you can keep sending them future updates about your business via email and /or SMS. Use your chat agents to offer cool discounts, promote timely specials, offer bonuses, and more to your visitors and customers. Use your chat agents to book tables at restaurants, take appointments for a salon, spa, dental clinic, doctor, real estate, etc. 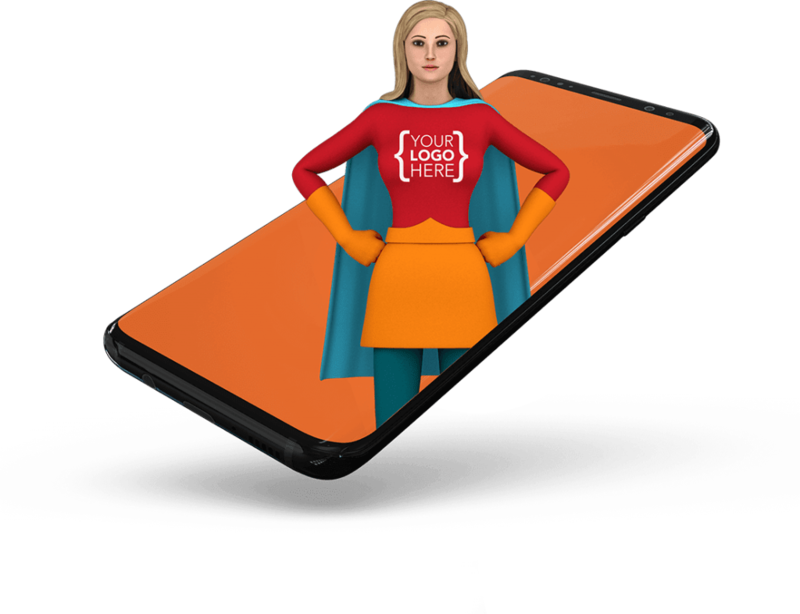 – saving you and your staff work and time on the phone! Please submit the below form to get in touch with us, or to receive a demo for your website.